For the past 25 years, scientists have challenged conventional views of evolution and have developed revolutionary theories with profound implications. 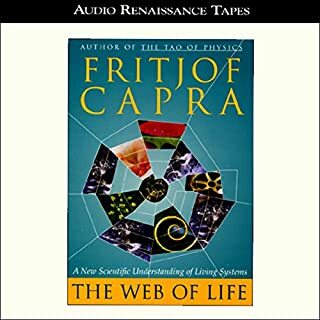 Fritjof Capra has been at the forefront of this revolution and now, in The Web of Life, he offers a brilliant synthesis of these exciting breakthroughs. Consciousness creates all material reality. Biological processes do not create consciousness. This conceptual breakthrough turns traditional scientific thinking upside down. 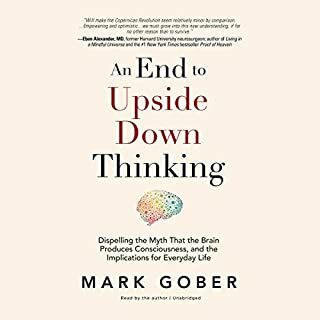 In An End to Upside Down Thinking, Mark Gober traces his journey. 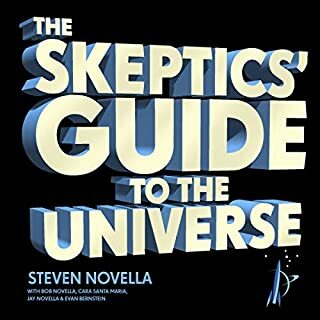 He explores compelling scientific evidence from a diverse set of disciplines, ranging from psychic phenomena to near-death experiences to quantum physics and beyond. The intellectual adventure story of the "double-slit" experiment, showing how a sunbeam split into two paths first challenged our understanding of light and then the nature of reality itself - and continues to almost 200 years later. 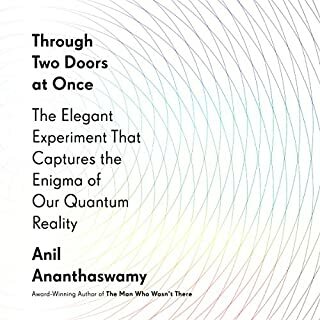 Through Two Doors at Once celebrates the elegant simplicity of an iconic experiment and its profound reach. With his extraordinarily gifted eloquence, Anil Ananthaswamy travels around the world, through history and down to the smallest scales of physical reality we have yet fathomed. It is the most fantastic voyage you can take. 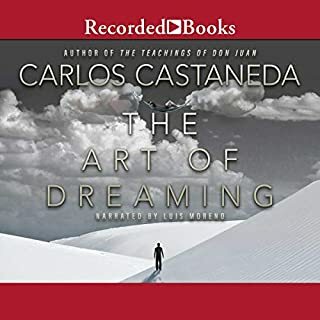 The author of The Teachings of Don Juan reveals the spiritual adventures that can be attained through dreams, describing his own journeys into new worlds by using ancient, powerful techniques. 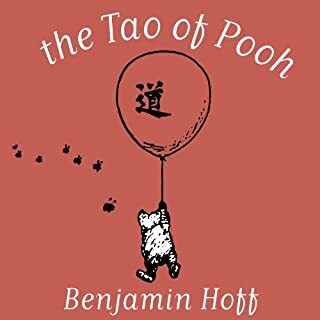 Author Benjamin Hoff shows that the philosophy of Winnie-the-Pooh is amazingly consistent with the principles of Taoism and demonstrates how you can use these principles in your daily life. Is there such thing as a Western Taoist? Benjamin Hoff says there is, and this Taoist's favorite food is honey. What's the nature of reality? Does the universe ever end? What is time, and does it even exist? These are the biggest imagination-stretching, brain-staggering questions in the universe - and here are their fascinating answers. 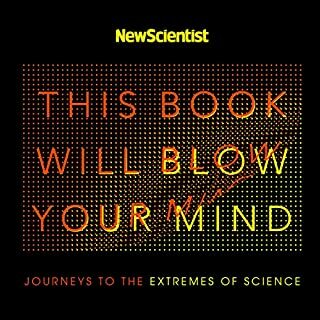 From quantum weirdness to freaky cosmology (like white holes - which spew out matter instead of sucking it in), This Book Will Blow Your Mind takes you on an epic journey to the furthest extremes of science, to the things you never thought possible. 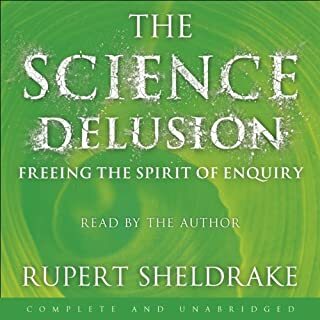 "Science does not need mysticism and mysticism does not need science; but man needs them both." These are the words of Fritjof Capra, a theoretical physicist, systems theorist, writer, and lecturer. In this program, Capra uses non-technical language, with no complex mathematics of formulae, to explore the main concepts and theories of modern physics, the revelations coming from particle accelerators and laboratories - and compares them with the ancient tenets of Hinduism, Buddhism, and Taoism. 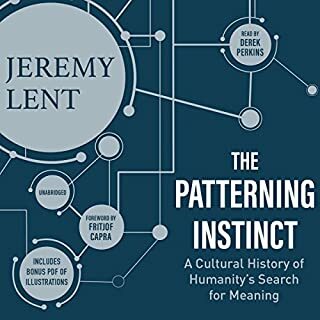 In the process, the listener gains a clear and fascinating picture of how such seemingly disparate areas of thought are ultimately quests for the same kind of understanding. ©1975, 1983, 1991, 1999 Fritjof Capra (P)1990 Audio Renaissance Tapes, a Division of Cassette Productions Unlimited, Inc. It was clearly spoken. Easy enough to understand for the non physicist, and not long. I feel educated by the experience. 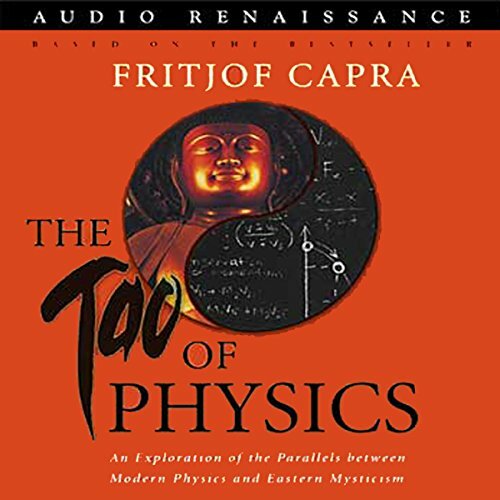 This is not the "Tao of Physics" it is simply a narrated summary of the book with "selected excerpts". If you want the reader's digest cliff notes this is it. But it is not the real book. This was a very intriguing discussion integrating modern concepts in physics with ancient eastern philosophies. 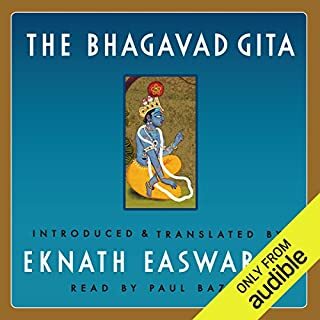 The author talked about some of the differences between eastern and western thought, particularly how eastern thinking is more open to the intuitive/spiritual nature of things while western thinking relies heavily on rational thinking. He showed how ancient eastern beliefs are being revealed in recent discoveries in quantum mechanics. 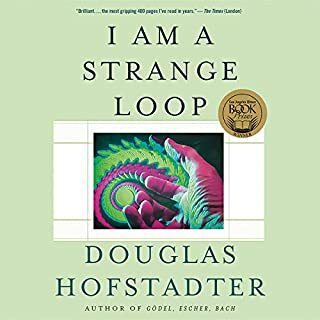 I am a believer in the web of life, the interconnectedness of everything, and thoroughly enjoyed how the author fit everything together. The book was very understandable for the lay person and the narration was well done too for such a difficult topic. 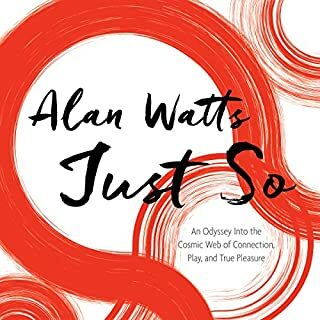 I look forward to listening to the author?s other audible book, The Web of Life. What did you like best about The Tao of Physics? What did you like least? A clear and concise introduction to quantum physics. Unfortunately this recording is a transcription of the cassette tapes which came out with all the noise associated with it. 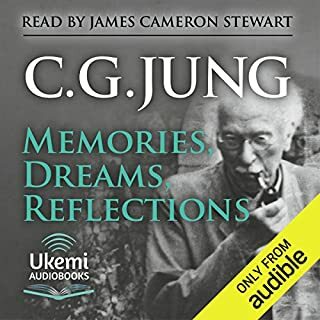 It would have been better to have rerecorded this abridged version of the book or to have digitally washed it to improve the sound quality. Now to the abridgment. 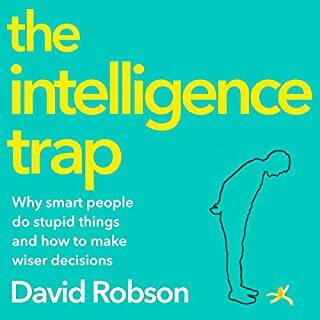 I read the book when it first came out and found it very informative, clearly written, and easy to understand. The abridgment cuts way to much out of the original narrative in an apparent effort to reach the widest audience possible. An unabridged version would be appreciated. This is a Redub from older tape, audible compression artifacts and "turn tape over" messages. He who knows he know not, knows. The physics prof that gets hydrons, knows. 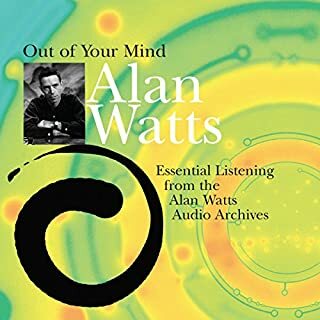 What made the experience of listening to The Tao of Physics the most enjoyable? The content. The quality of the sound is not up to date, but not an issue. 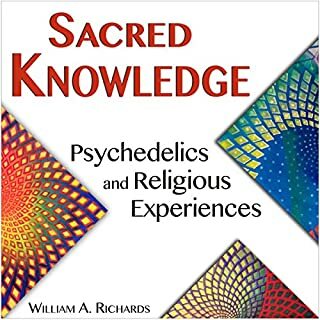 The open minded way that both spiritual and science is talked about. 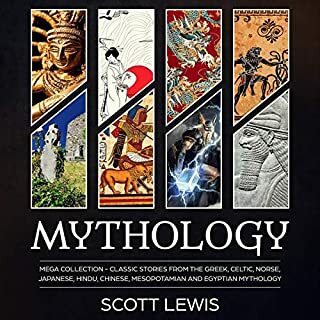 What does Michael McConnohoi bring to the story that you wouldn’t experience if you just read the book? I feel that he actually likes the content. Be open - everything is connected, even spiritualism and science. Deep but understandable. 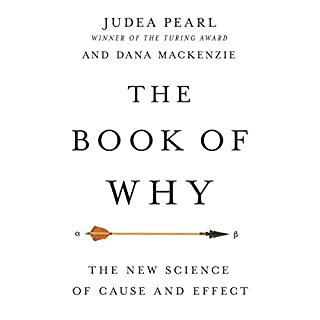 It satisfied my curiosity about the topic and also made me feel how little I know and little I really need to know to “perceive” the nature of everything.